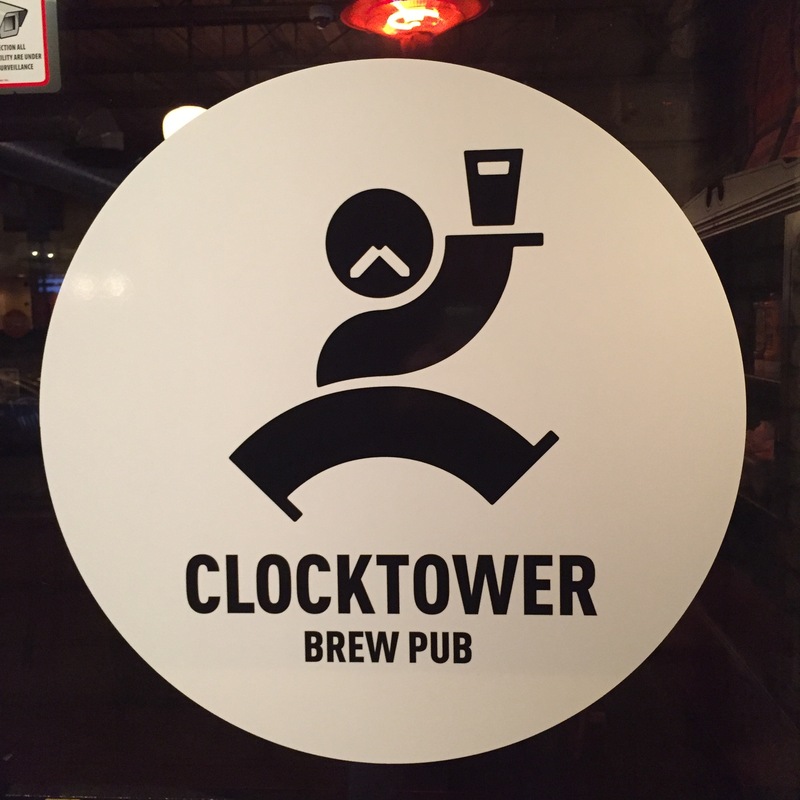 I stopped in at Clocktower Brew Pub in Ottawa, Ontario, Canada for a snack and a beer. The pretzel appetizer was tasty. 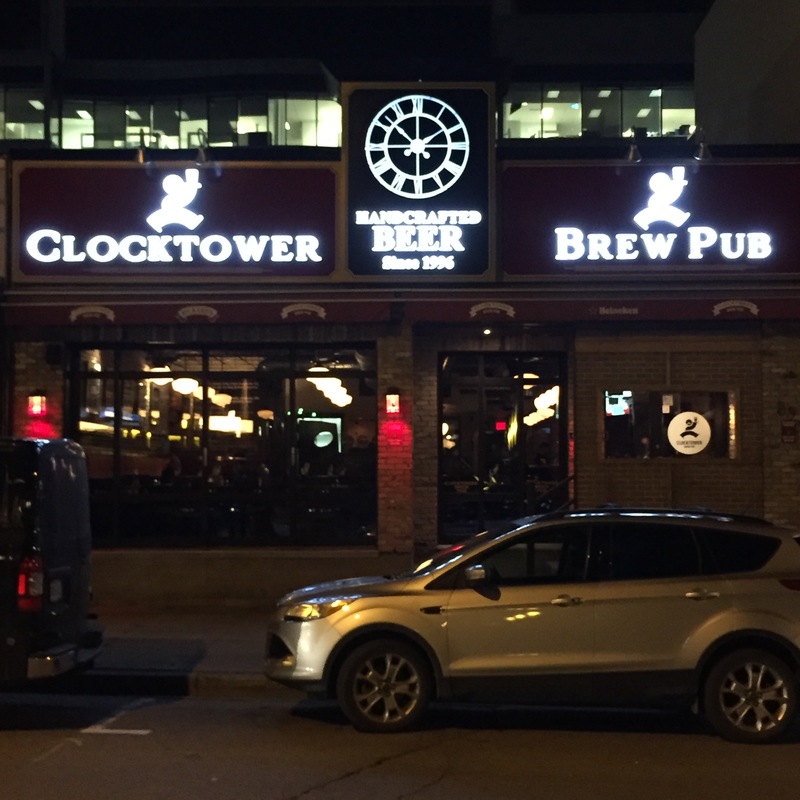 I enjoyed the Wisharts ESB and tasted the Clocktower Red. The ESB is a solid example of the ESB style. 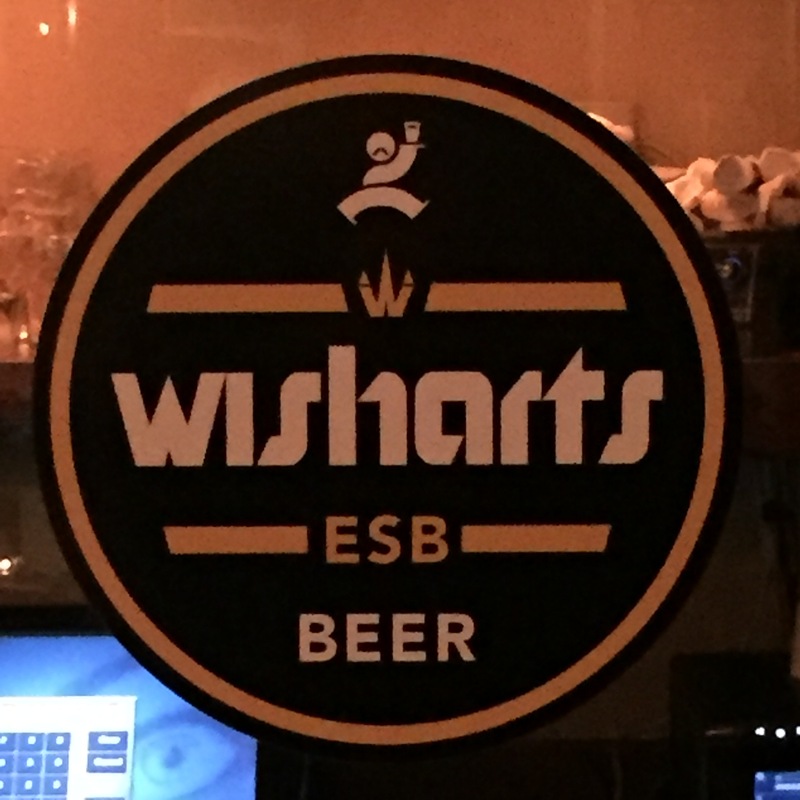 Smooth and very drinkable. The Red was complex. A variety of hops and other seasonings make this a very enjoyable beer. 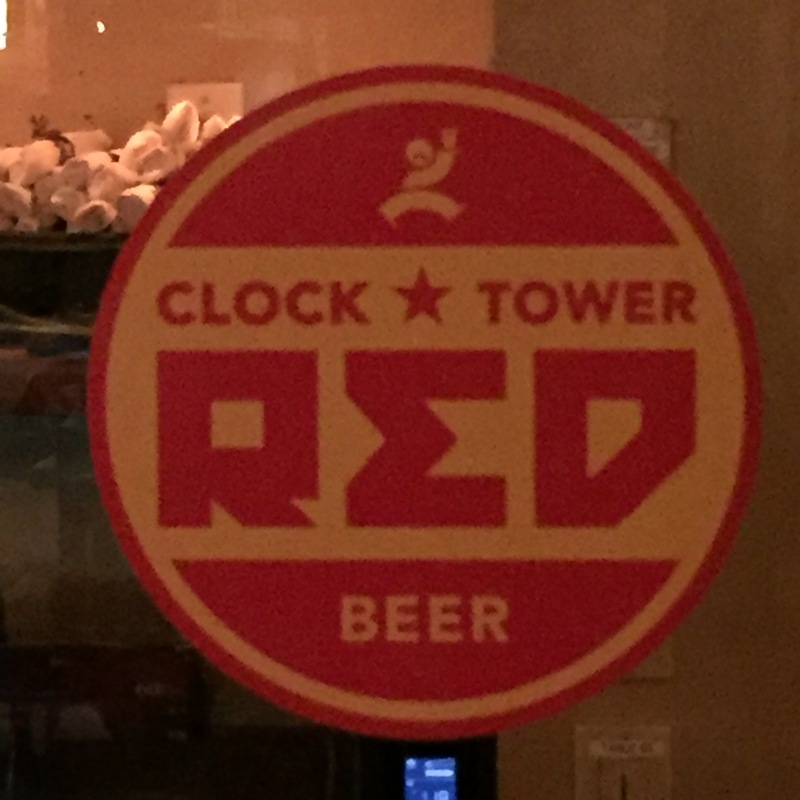 I’m hoping to stop back at Clocktower for another Red before I leave town. I also need to grab a few coasters for my collection.